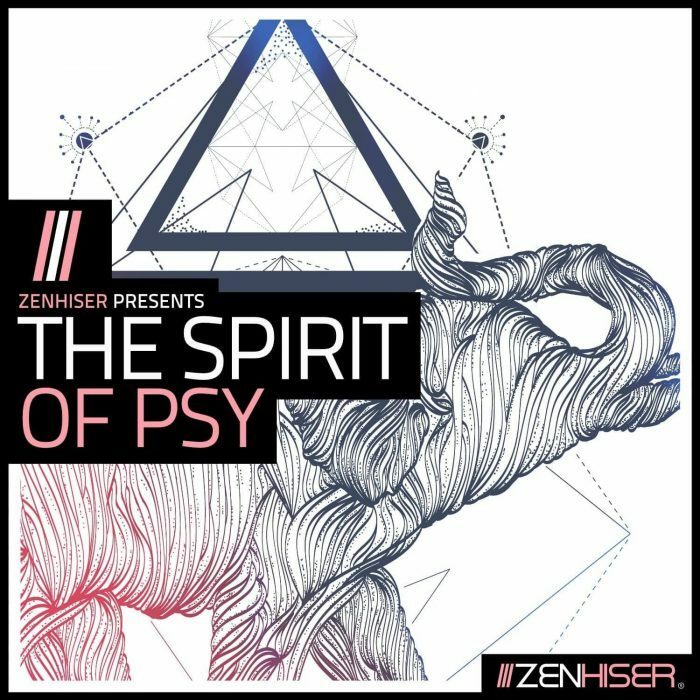 Zenhiser has launched The Spirit Of Psy, a sample pack that envelops the complex sound of Psytrance. 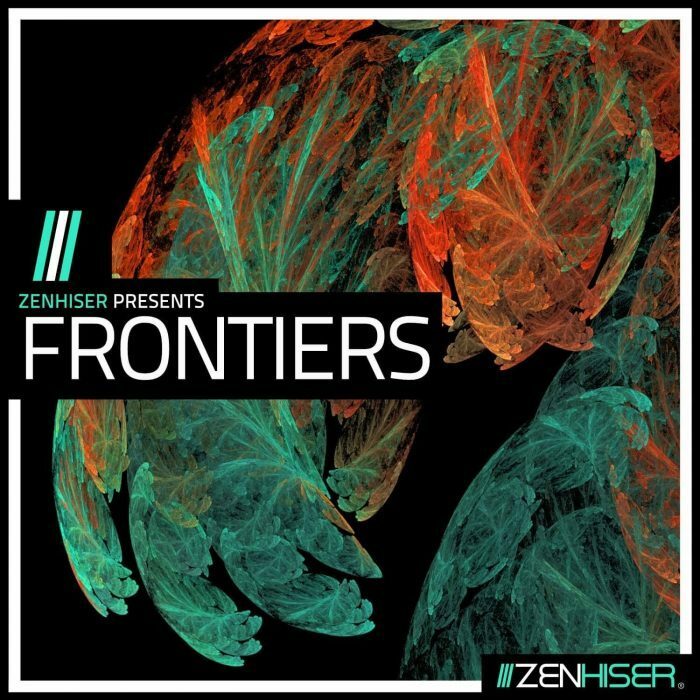 Created using Psy elements from key areas around the globe including Israel, Thailand, India, Australia and Europe this dynamic collection of transient loops, sounds, one shots and drums gives a true representation into the current worldwide phenomenon of Psytrance. 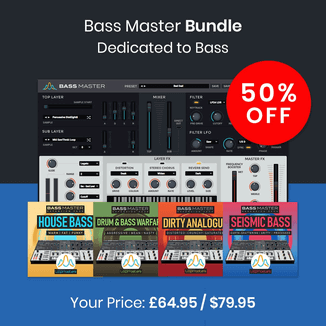 Focusing on an abundance of sonically beautiful textures, basslines, drum beats and synth lines, this concoction will energise your future Psy tracks with the slightest of ease. Crafted to offer elements rather than full compositions, ‘The Spirit Of Psy’s’ dazzling sounds allows you to express your own productions without overloading your tracks. Orbiting around your sonic conscious ‘The Spirit Of Psy’ hit’s the jackpot with 2.6GB of formidable rhythms, grooves, additions and intricate programming. So if you’re into the sound of Ace Ventura, Tristan, Avalon, Xero or Mad Maxx you should be buying this now. Twisting the analogue side of Electronic Pop, Frontiers is an electronica sound pack that brings a truly unique character. The impressive one of a kind sound pack focuses itself away from the big electronic sounds of today propelling its unique character through the more seductive side of Electronica. Designed to assist producers with all areas of production, from starting blocks and building stems, looking for individual sounds or new melody inspiration ‘Fusion’ has all and more. 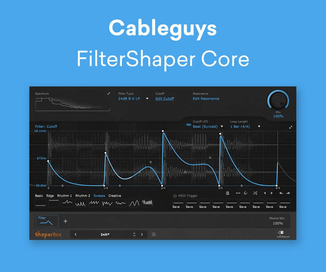 4.8GB of content provides an abundance of electronic sounds & loops including expressive pianos, compelling synth brass, absorbing drones, dusty drums, subtle chopped Vox, immortal pads and stimulating bass. 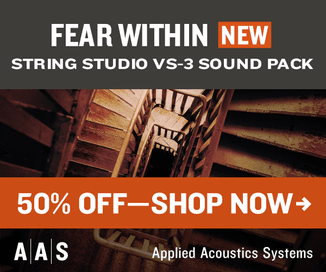 With subtle influences from artists like Lorn and O R I O N this sound pack will have you well on the way to surpassing your production dreams. Download today and enjoy for weeks to come. Also released is G-House, a sample pack featuring 5 construction kits that balance aggressive and melodic. Bringing the raw, punchy sound of G-House, this new collection of samples, loops and MIDI is designed exclusively for the House heads. 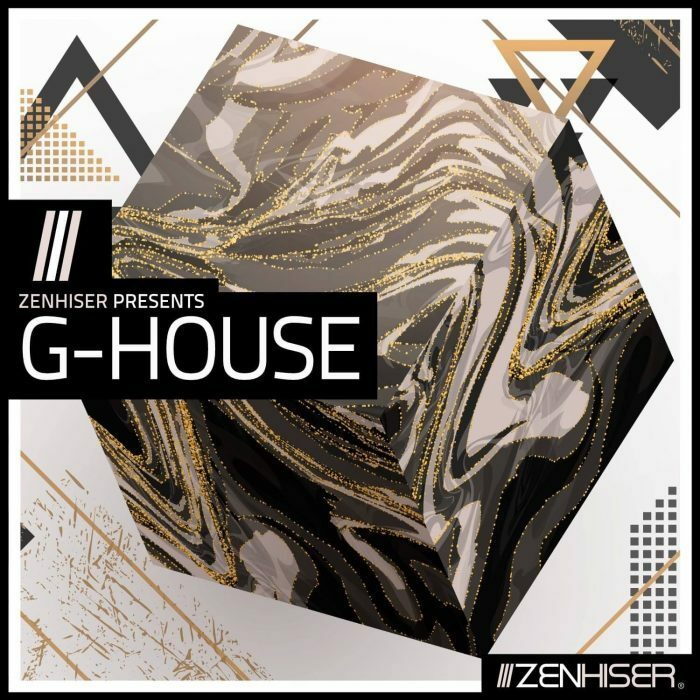 ‘G-House’ is super slick to the core, packed full of 420 club banger sounds and midi, this pack is the turbo charge your studio desperately needs. 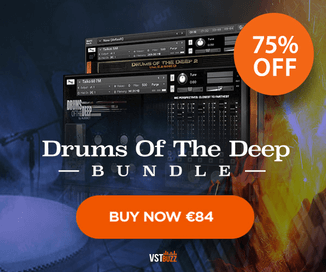 Fully loaded with production ready stems for motivating new tracks, a wealth of catchy hooks split into individual parts, second to none drum sounds and a one shot collection to fill in every missing gap. So if you’re into the likes of Matroda, CAZZTEK, Sevenn & Illusionize then this House sound pack is definitely for you. 2.6GB of content ensures you’ll be galvanising unmissable hits for months to come, plus with Midi added as standard the House world is now your oyster. The sample packs are available for purchase for $60 AUD each.